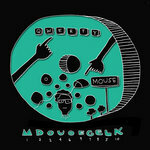 * Enter $0 after clicking "Buy Now" to download this album for free. 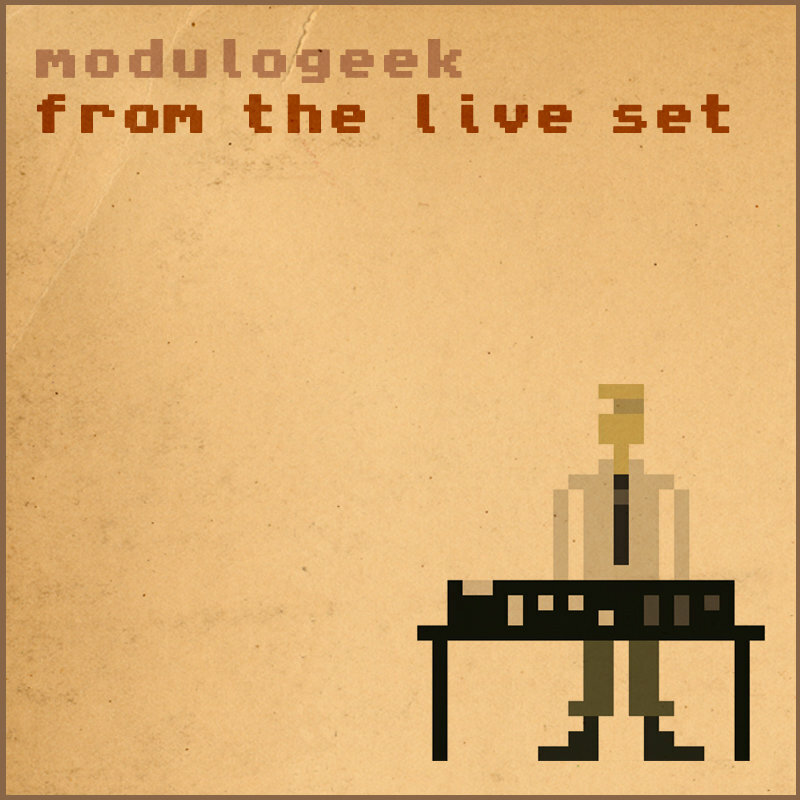 Based on a live set performed in front of a live non-zombie audience during a series of gigs in Manila, Philippines on October 2010. Featuring 2 monomes, an LPD8, Ableton Live, SevenUp Live (app) and a plethora of softsynths and weird effects. 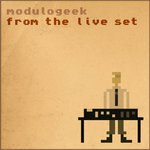 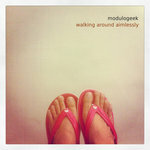 All tunes performed and produced by modulogeek / Joon Guillen. 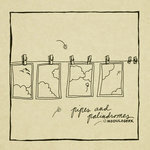 Album art by Charlie Visnic (theb-roll.com). 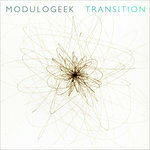 Album cover layout and design by Adrian Arcega (stompworks-studios.com).